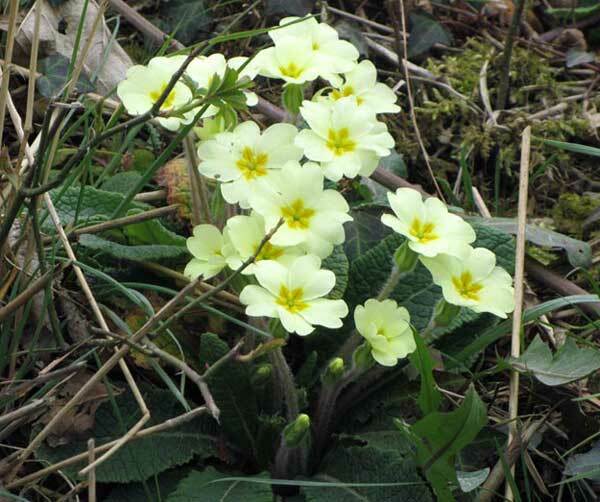 The primrose, Devon’s county flower, is in bloom across North Devon, in gardens, on lawns and in hedgerows. It’s such a bright, delicate flower and so uplifting. 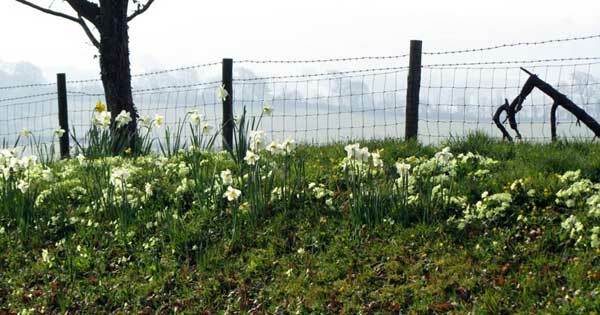 It makes a drive down the lanes even better than usual . . .
. . . and we’re lucky to have a few plants in our garden too. Posted in wild and gardens. 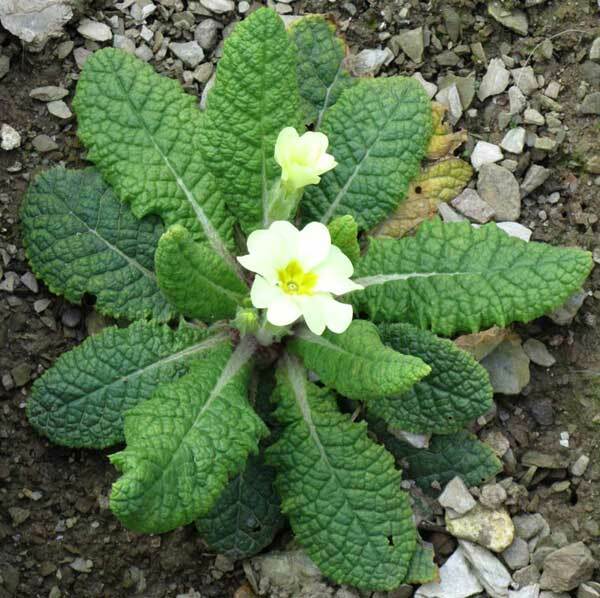 Tagged with county, flower, North Devon, primroses. ← New in the garden today . . .